After February 1948 a lot of friends of the Touš family, who had troubles after establishing the new regime in Czechoslovakia, asked for a big favour. They wanted Václav Touš to guard them to Germany. Though their house was not straight at the borders it was possible to go to the border unnoticed through the forest. 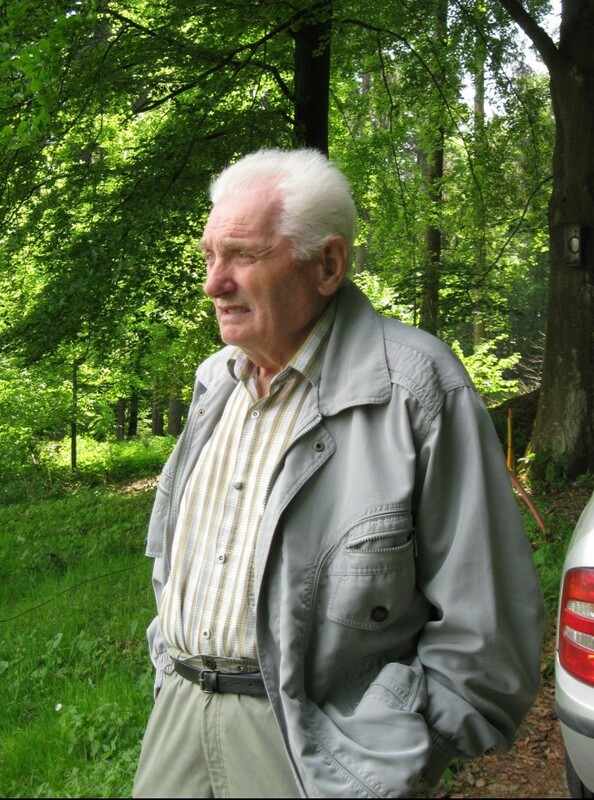 Václav Touš used to take the refugees for a night “walk” to the border milestone while his son took care of securing the background – mainly the safe shelter and food for refugees. One of the people Václav Touš helped to was Alois Suttý who later became an agent-walker. Josef Touš was born November 9, 1929. He comes from Pocinovice, where he lives to date. His life has revolved mainly around his native farm "U Vítků." 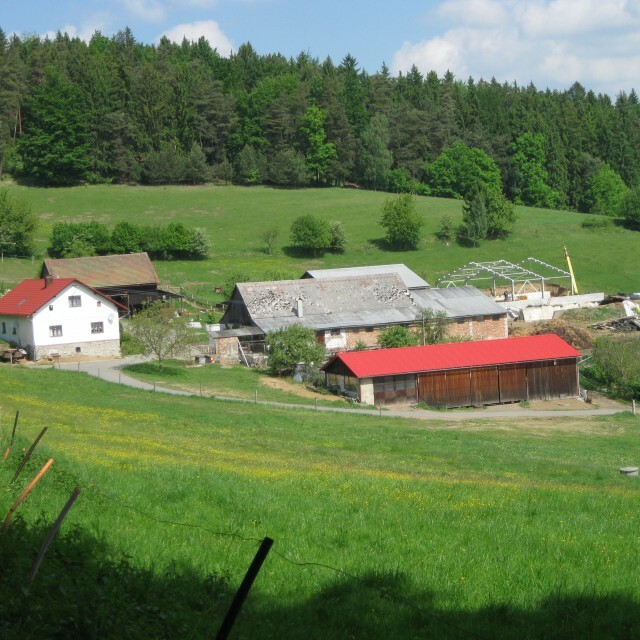 The Touš family lived in a secluded area by a forest in a village near the border line. They used the advantageous location of their family farm for hiding refugees at the end of the war and also after 1948. 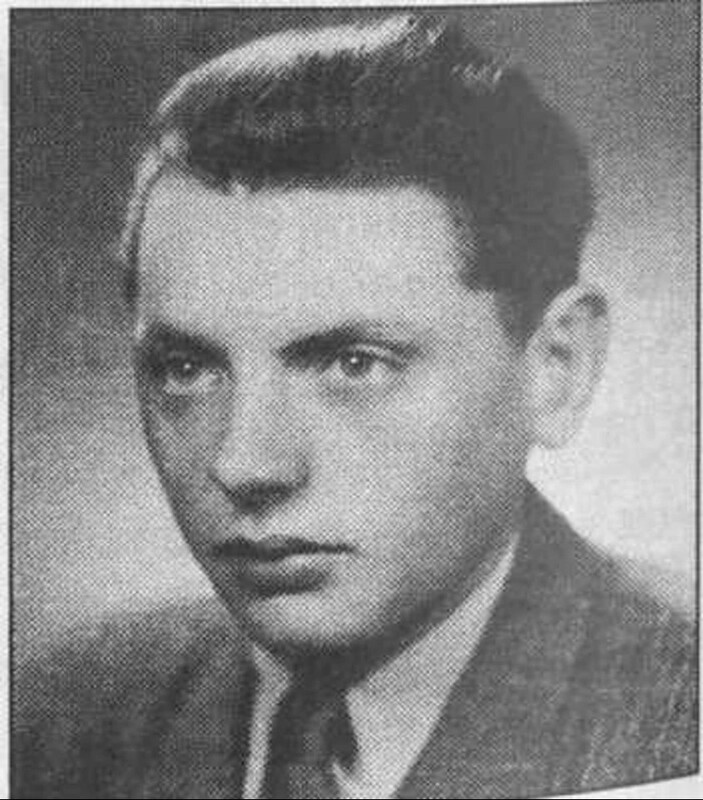 His father Václav Touš guided refugees over the Iron Curtain to Germany. 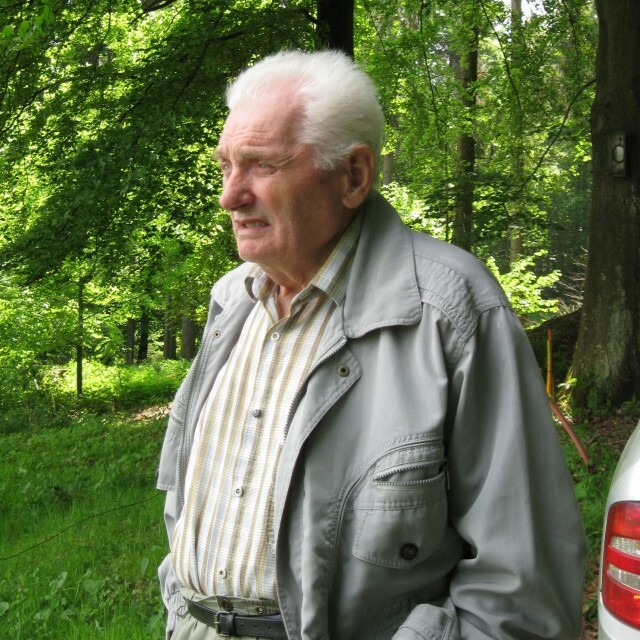 Josef Touš helped him, especially by arranging shelter and food for the refugees. The Touš family later began cooperating with agent-walker Alois Sutty. Many emigrants were passing through their estate to Germany, and it also became a hiding place for the incoming agents-walkers. The entire network was revealed in April 1950 in relation to a mission by major Rachač. The Touš family and Sutty were attested, and together with members of another group from Klatovy, who had been also been guiding people over the border, they were tried as an anti-state group of "MUDr. Krbec and Co." Josef Touš was sentenced to ten years in prison. He was imprisoned in Prague-Pankrác and in the Jáchymov region, where he worked in the Eliáš mines, Svatopluk (near Slavkov) and Prokop. In 1955 he was released on parole. He refused to work in a local agricultural cooperative, which had unjustly taken over their farm. He was working in an agricultural machinery station; after its closing down he worked in forestry. Due to health problems, which were related to his work in the Jáchymov camps, he was receiving an invalidity pension. Then he worked in machine works in Kdyně until his retirement. At present he is the chairman of the local chapter of the Confederation of Political Prisoners in Domažlice. 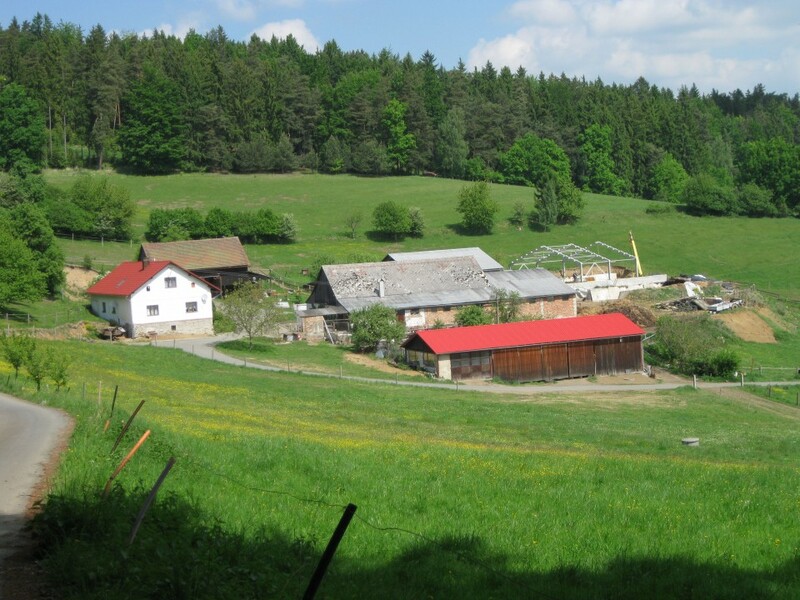 The solitary house is situated a few kilometres from the German border. It was an ideal hiding and departure place for the way across the Iron Curtain. 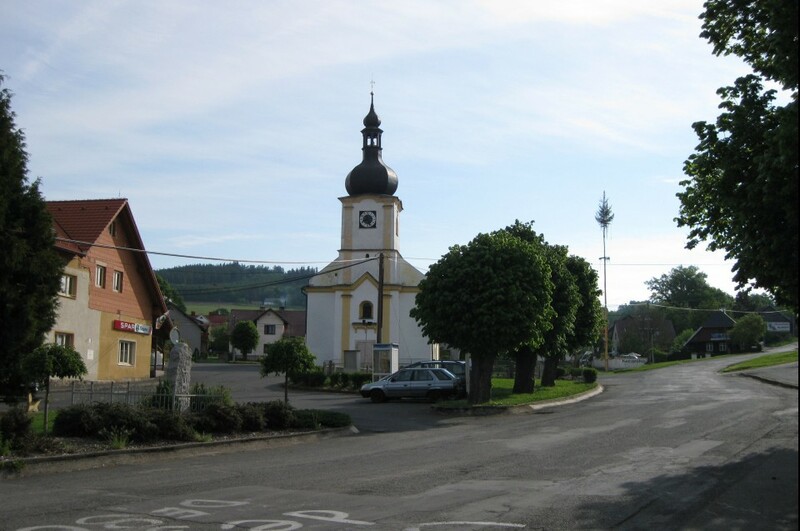 It was the location of the family farm and unwavering democratic persuasion which brought Václav Touš and his son Josef to the “anti-state activities”. 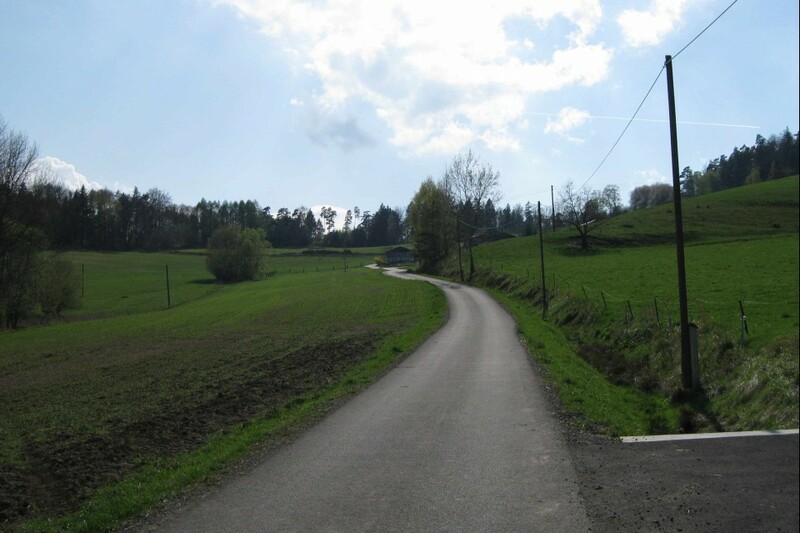 Between 1948 and 1950 the solitary house became a centre of the third resistance movement, the departure place for the crossings of the border, hiding place of refugees and contact place of the agents – walkers. Toušovi used their knowledge of the forests and after 1948 guided the refugees across the border to Germany. But their activity was revealed. In 1950 there was a gunfight between agent Suttý and StB (State Security), and Toušovi were arrested.